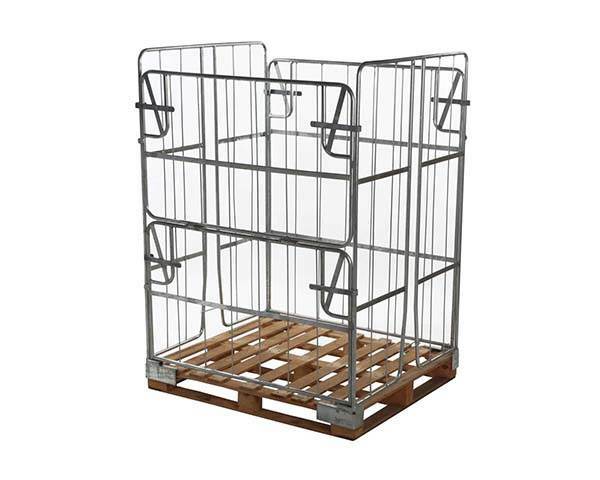 Palletower has been leading the UK industry for the manufacture and supply of storage handling solutions since 1966. 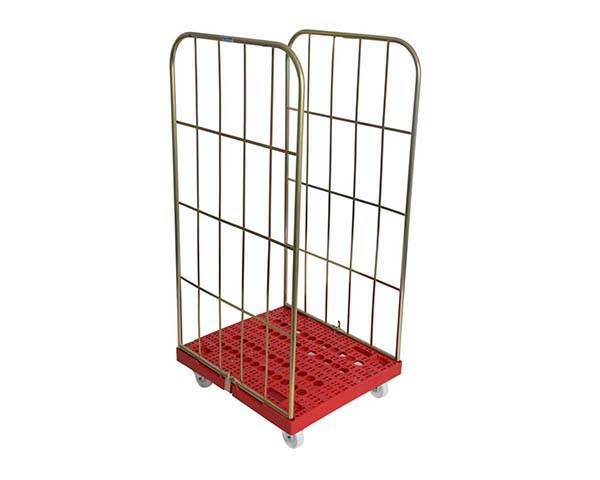 With a trusted supply chain linked to some of the world’s largest organisations Palletower supply’s to a broad spectrum of industrial sectors, from retail and engineering through to warehousing and logistics. 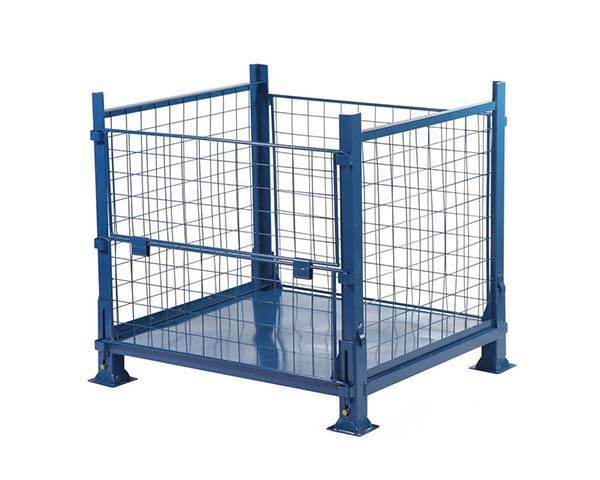 As one of the UKs largest manufacturers of roll pallets, cages and stillages we hold a diverse range of products so whether you're looking for retail shopping trolleys, plastic pallet boxes, post pallets or plastic collars Palletower has the capacity to stock over 300,000 products all of which are available for immediate dispatch. 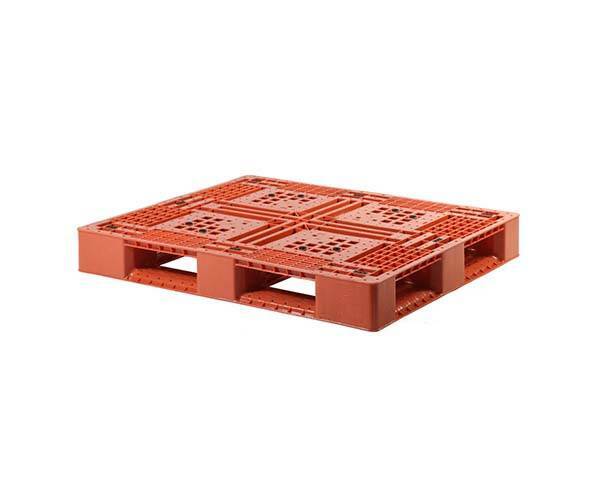 Palletower is the largest rental provider of roll pallets, roll containers, plastic box pallets and stillages in Europe. 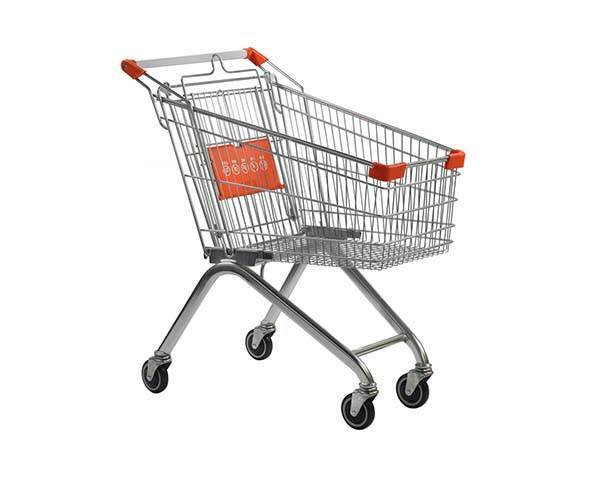 We can provide you with a tailored and well planned rental solution to meet your specific requirements and don’t forget all products are in stock ready for immediate delivery. 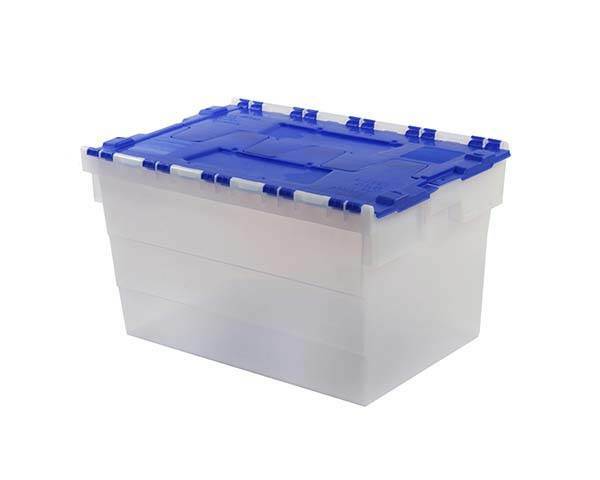 The most comprehensive range of nestable roll containers can be found by heading over to the Palletower online shop. 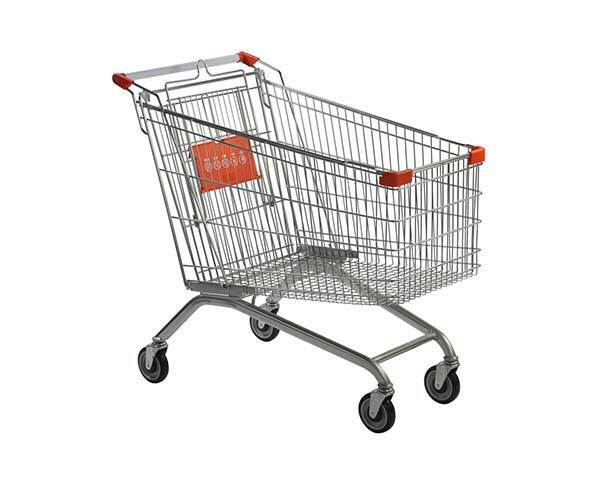 Our designs are market leading in every way and have been designed to provide reliable and versatile use in a wide range of environments from retail and supermarkets to wholesale and warehouse. 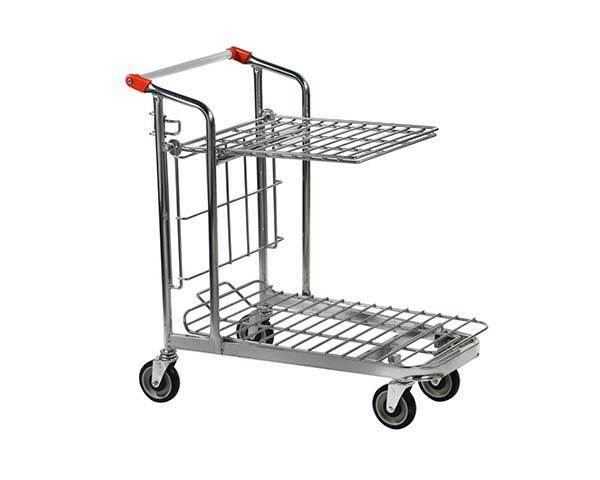 All can be modified and tailored to meet your specific requirements including ID plates, brakes and castors. 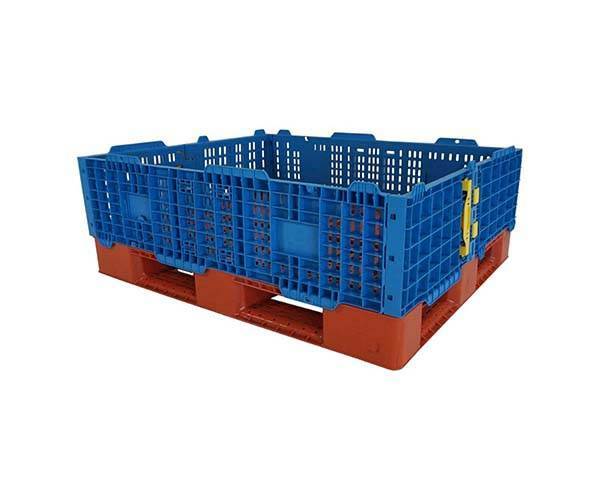 We supply a vast range of plastic pallet boxes in both rigid and collapsible form. 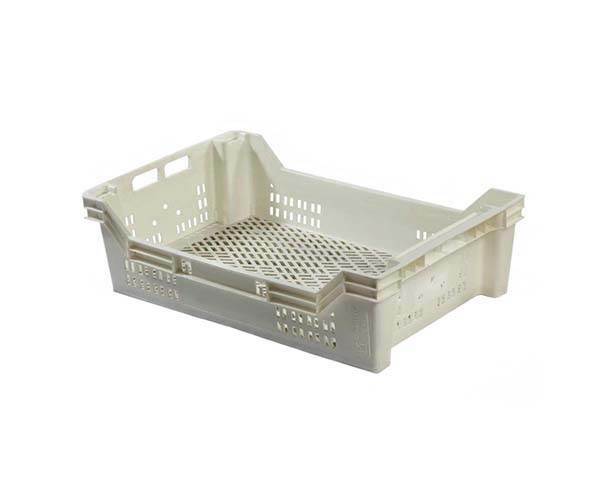 This high quality range consists of both new and second hand models which have only been used once for the transportation of citrus fruits so whether you require plastic pallet boxes for warehousing, food storage or just general industrial use we'll have a product to suit. 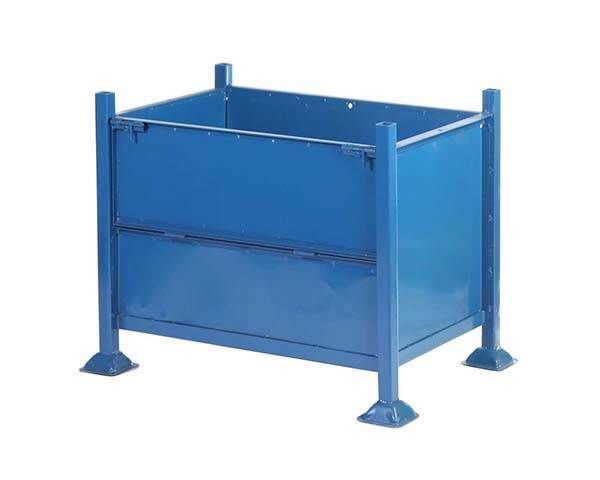 Often referred to as roll containers, the roll pallets manufactured and supplied by Palletower offer themselves to a vast range of applications and industries. 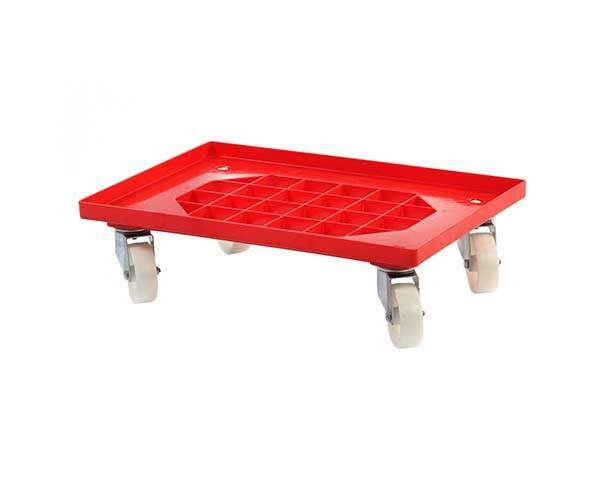 The roll pallets we supply are extremely versatile with folding sides and bases and can easily be nested together to reduce both storage and transportation costs. 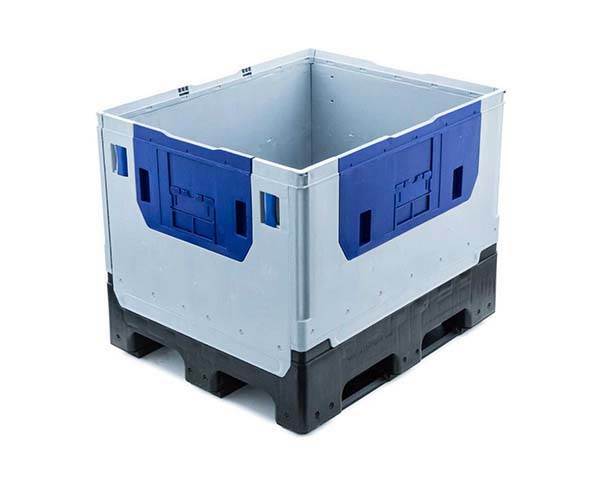 For the protection of palletised goods Palletower offers a range of robust and durable plastic pallet collars to virtually eliminate the potential of spilled loads. 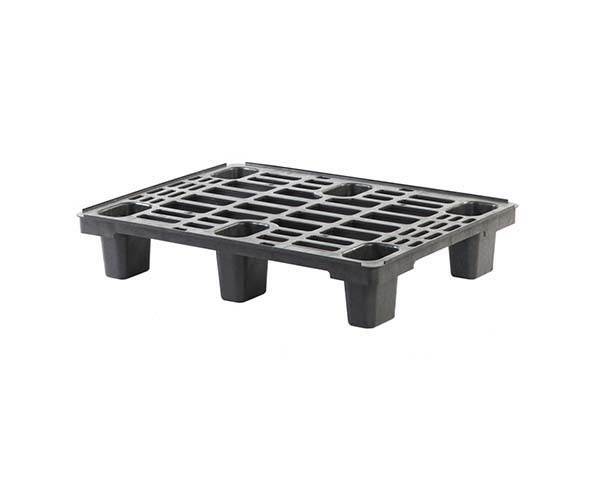 Fully stackable our plastic pallet collars are compatible with both 1000mm x 1200 mm timber pallets and plastic pallets so why not visit our online shop to find out more. 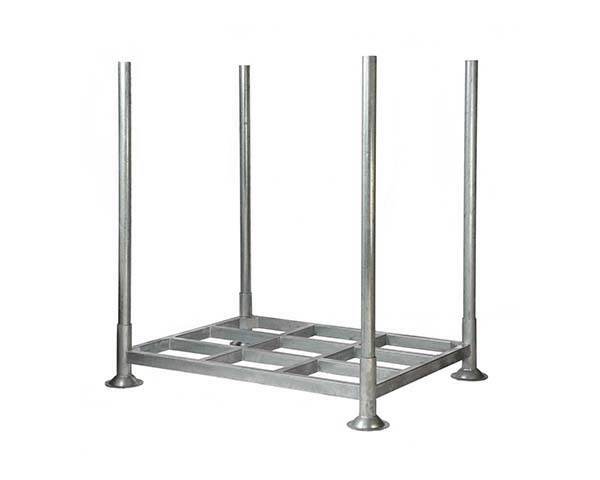 The extensive range of metal stillages manufactured and distributed by Palletower provide an essential alternative storage racking solution as opposed to the more conventional racking systems. 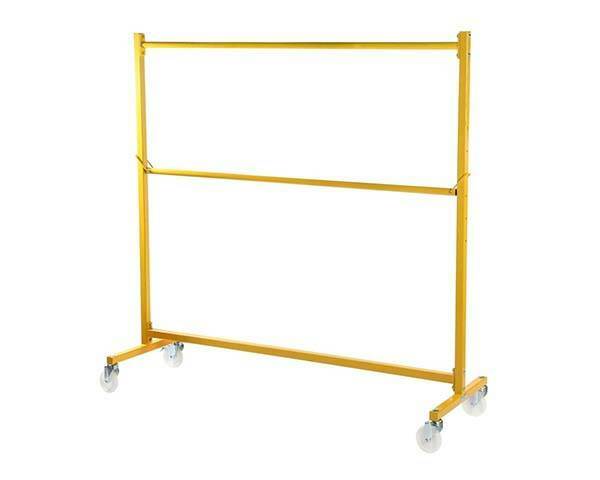 All are fully stackable and made in a whole range of sizes and post lengths making them ideal for storing oversized and awkward products. These too are available to either purchase or rent. 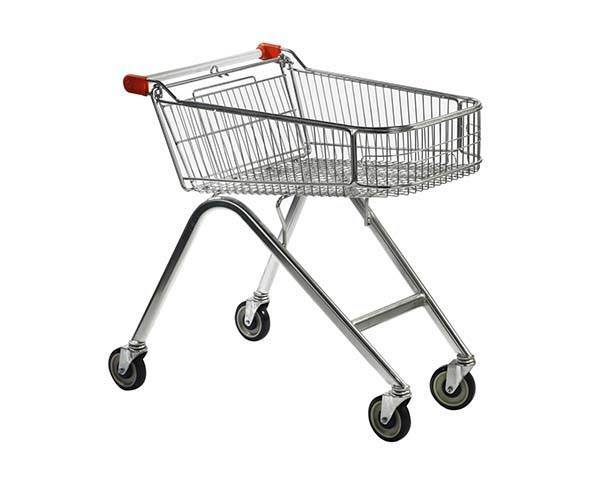 If you have a specific application in mind we also offer a bespoke service. 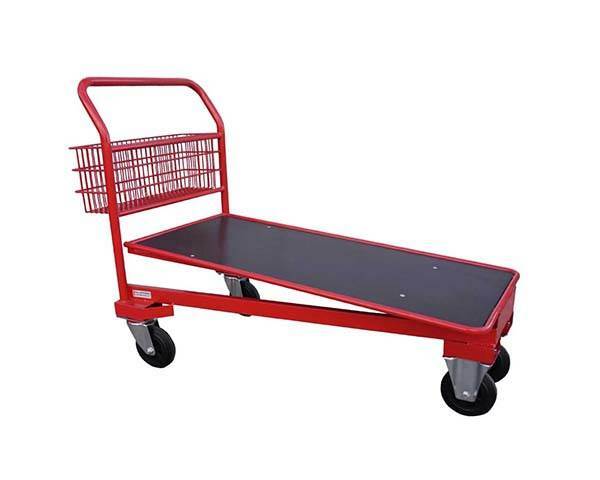 Palletower's range of warehouse trolleys are suitable for a whole spectrum of applications, from wholesale and warehouse through to post rooms and order picking, you will not find a better range of warehouse trolleys anywhere else so why not browse online and complete the online enquiry form to contact a member of our sales team who will get back as soon as possible. 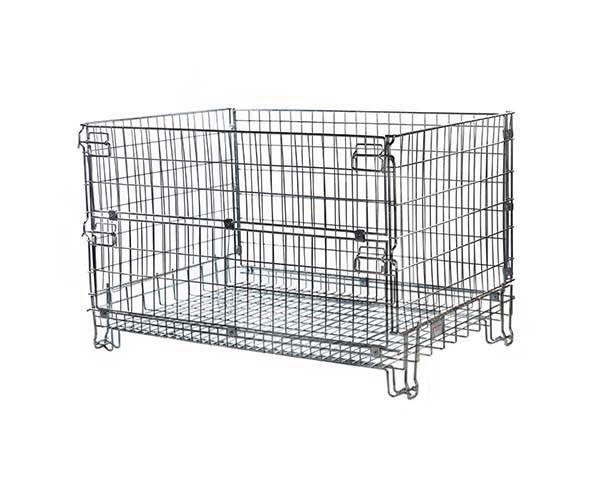 We supply a highly durable range of mesh cage stillages to either rent or buy. 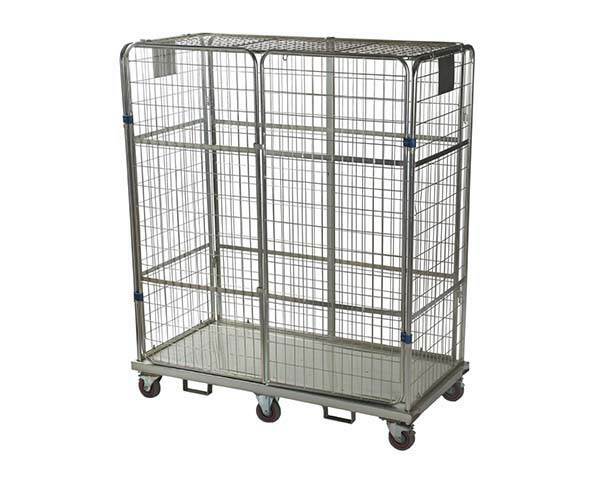 Our mesh cage stillages are cutting edge and innovative designed to suit a multitude of applications and environments. 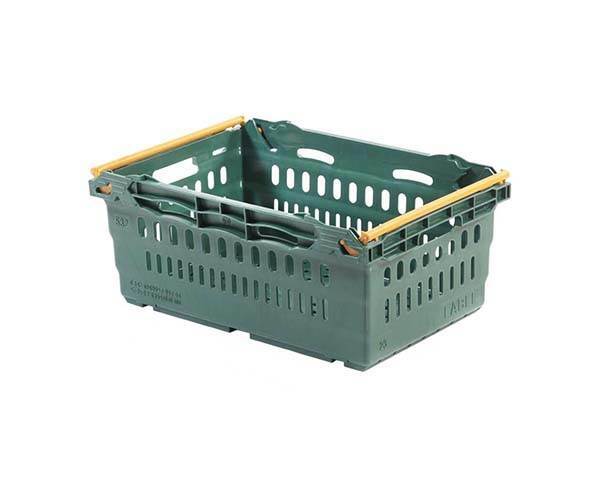 Should you have a particular application in mind that is not addressed at our online shop why not try using our professional bespoke service.